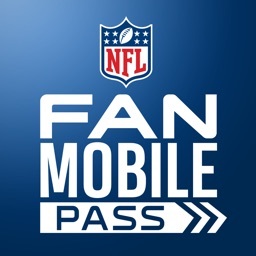 NFL Experience Fan Mobile Pass enhances your time at NFL Experience Times Square. 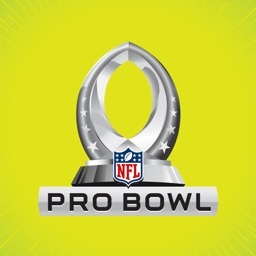 Download the app prior to visiting NFL Experience or sign up on site. 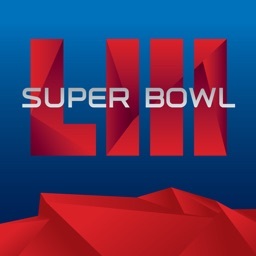 - Step into the Game! 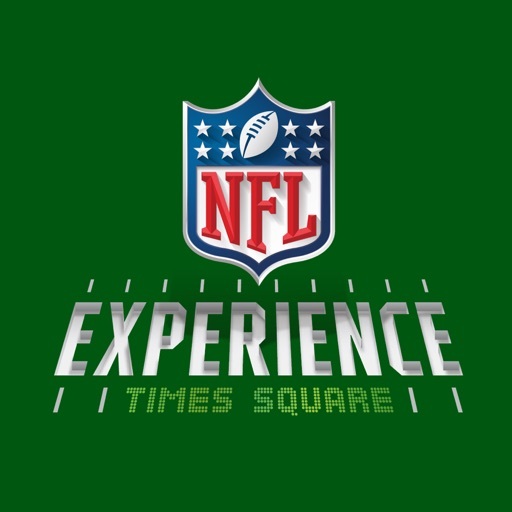 Enter a fan, become a player and leave a champion at the NEW NFL Experience Times Square. 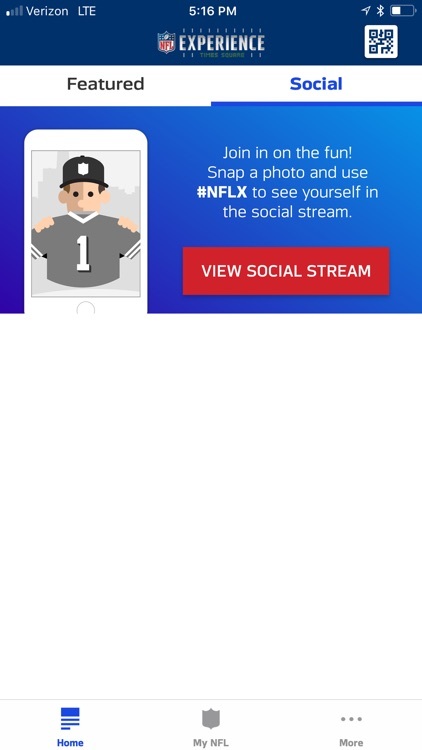 - NFLX Fan Mobile App: After registering, fans will receive a QR code allowing them to check in to activities, collect badges, photos and videos. 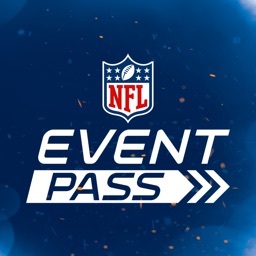 By collecting badges, fans will have a chance to win prizes. 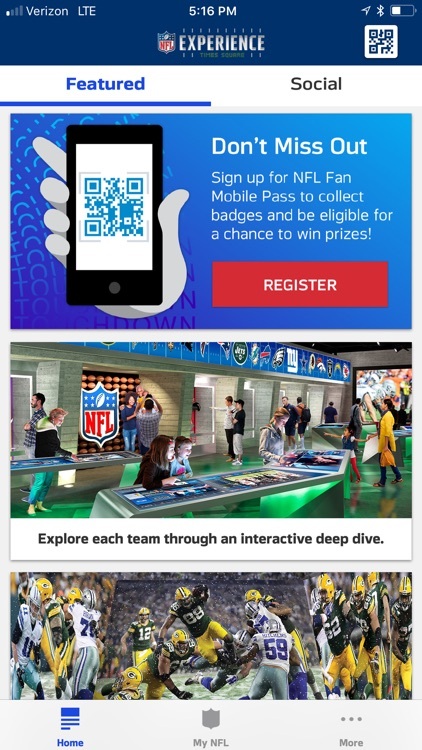 - Attractions: Fans can explore the many activities that make up NFL Experience, including the Stadium – 4D Theater, Vince Lombardi Trophy and more! 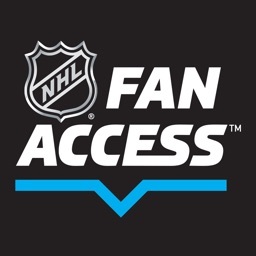 - Location-based Alerts: Fans can stay up-to-date with real-time alerts of activities around the area.